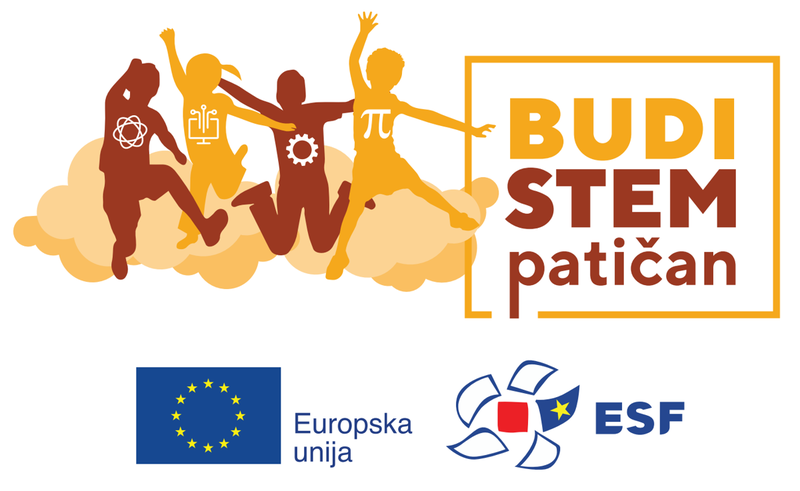 The testing of students from partner schools on the „Be STEMpatic!“ project in the Virovitica-Podravina county was finalized last month. The project is focused on identifying, following and working with students gifted in STEM domains, and is being carried out in 14 elementary schools and 7 high schools. Members of the JOBSTEM research team came up with and participated in the implementation of the comprehensive identification procedure which started in November of 2017 in the role of the project's expert advisors. Apart from gathering teachers' suggestions, the identification procedure included the collection of data on general, spatial and numerical intelligence, measures of motivational constructs and creativity in STEM areas, as well as an objective test of knowledge of the STEM domains. The identification procedure and the choice of measure inclusion were based on a review of current theoretical models of giftedness and talent and empirical findings about the specific area of STEM giftedness. The students who were determined to show a potential for giftedness in STEM domains according to the data will have the opportunity of participating in specifically tailored activities in the frame of a several days long advanced STEM program in March.